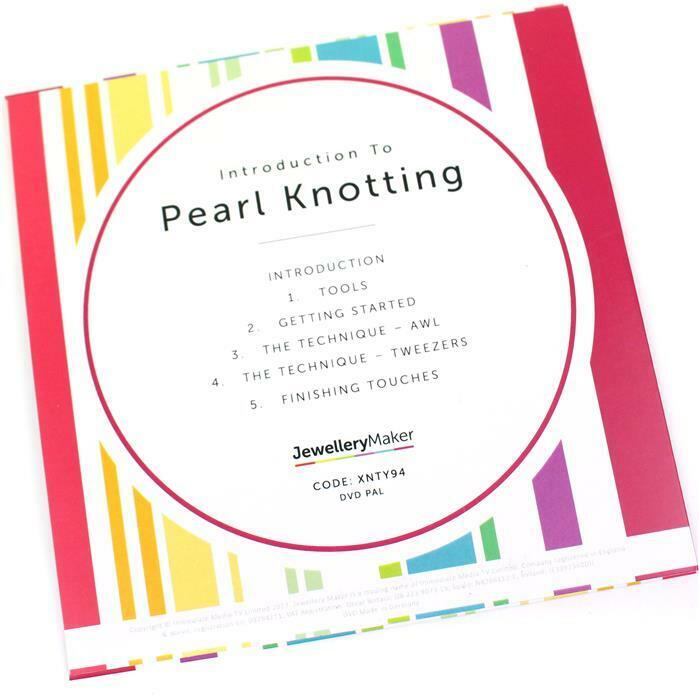 Introduction to Pearl Knotting DVD (Pal) with Fleur Hastings. Great idea - so useful too. Know it will be excellent as have read others reviews. I'm positive it will be brilliant like all your other DVD's have been. But I haven't had a chance to watch if yet. I think it looks quite difficult and will pass on this! at long last 3rd time lucky it worked. 2 previous dvds did not.!!! Only criticism is would be good if all chapters ran continuously with a play all option. Clear, informative, and easy to follow. Clear and simple instructions - which is what I need! Enjoying the dvd very much just the job. Excellent clear instructions. Just what I needed and the finishing off instructions a revelation. Thanks Fleur. 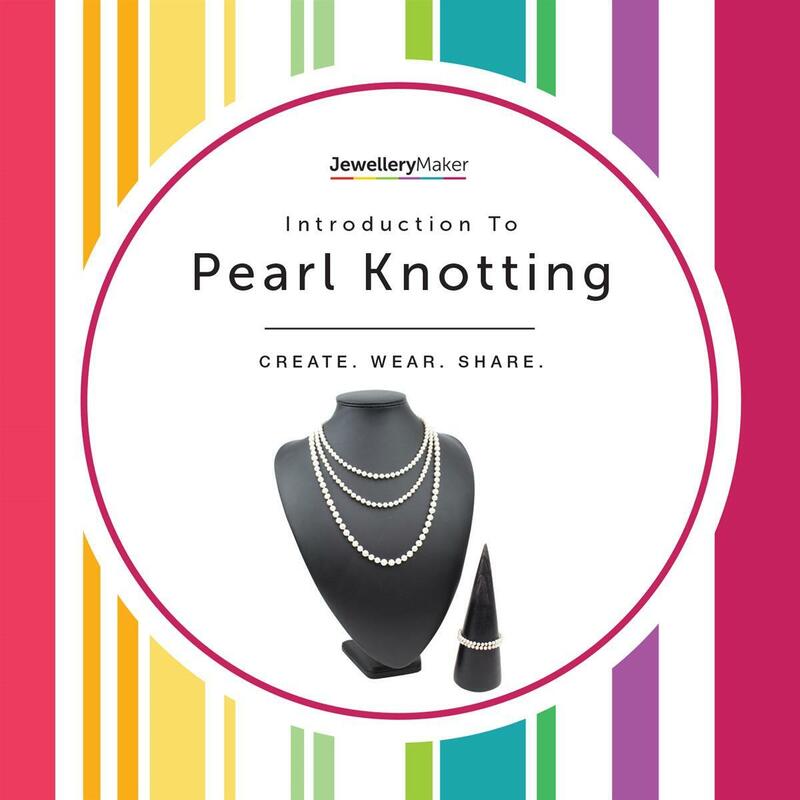 A huge ‘well done’ to the amazing Fleur who demonstrated pearl knotting so thoroughly I managed to achieve lovely results first time using the tweezers method. Great DVD brilliant instructions and demo from the Designer. When arrived would not play properly kept freezing sound distorted tried on 4 different tv and pc. I have over40 DVDs from j m never had a problem before. i hope for a replacement. will be good have not try it yet. looking for some time . 13 customers did not leave a comment.